JFK was assassinated 50 years ago today. It was a few years before I was born, but I still have a sadness for the fact that someone killed this beloved President. I remember when President Ronald Reagan was shot. I remember the yucky feelings, and he survived. I can’t imagine what it must have felt like to be a witness to this man’s death. Are we any closer to a peace-filled world? I don’t think so, but I do know that today, I recommit to being kind and bring peace to my little space on the earth. 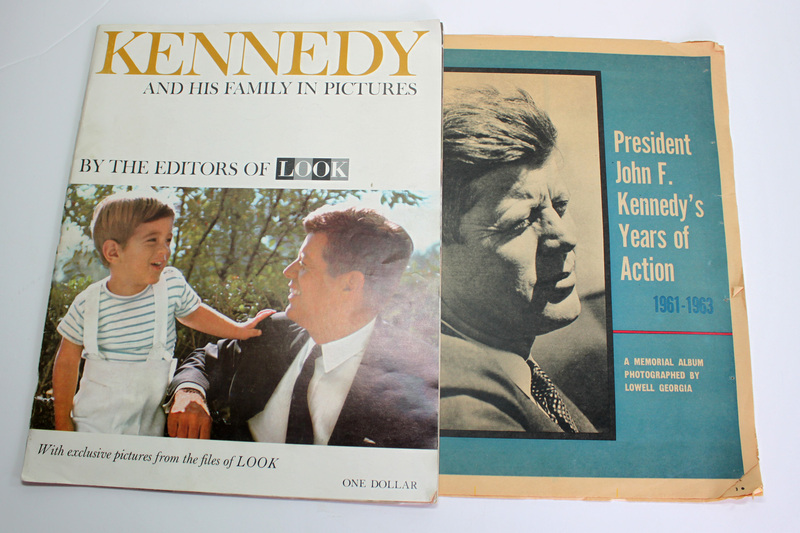 This entry was posted in Daily Life and tagged John F Kennedy, Peace by Karen Grosz. Bookmark the permalink.